Time until Game Boy Wars 3 release day! 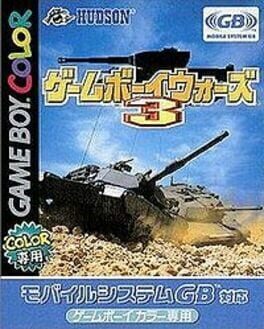 Game Boy Wars 3 is a Turn Based Strategy game for the Game Boy Color. It is a Japan-only part of the Nintendo Wars series.